Ira Sachs (Keep the Lights On) delivers a tender, faultlessly observed drama about the latter days of a life-long love. 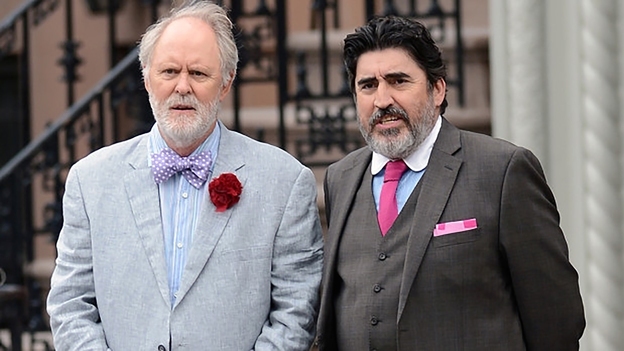 The film opens with the joyous wedding of George and Ben (Alfred Molina and John Lithgow) who have been together for 39 years and are clearly a source of stability, warmth and inspiration to their wide circle of family and friends. 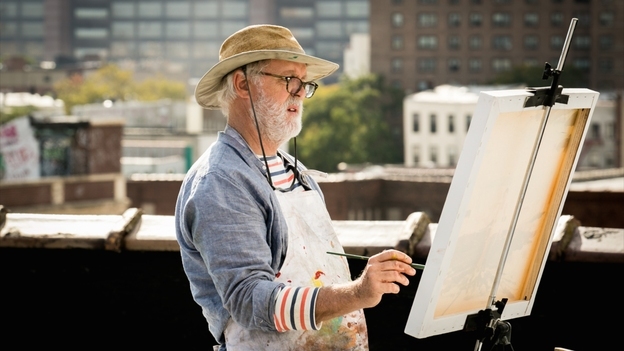 When Ben loses his job as a music teacher at a Catholic school, the couple are forced to leave their Manhattan abode and separate, staying at different apartments while they hunt for a new place of their own. Both leads give nuanced, award-deserving performances, as does Marisa Tomei as their niece. 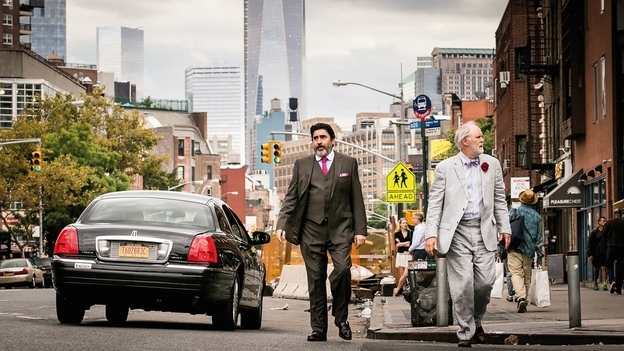 George and Ben may inhabit a familiar Manhattan of West Side shoebox apartments, galleries and classical concerts, but it’s refreshingly peopled with all walks of life. This is a love story for grown-ups and also Sachs’ ode to the beauty of NYC.